Thank you so much for the note! I will be in touch with you as soon as possible! High school seniors, college seniors, approaching senior year, or recently graduated. If you fit into either of these categories, then this page is for YOU! I look back at the photos that were taken of me when I was finishing high school and entering college, and I remember what my life was like then. I'm so grateful for every photo - for every memory - for every new phase of life that was captured. And now is your time! A LOT of beautiful photos! A personalized session - bring your uniform, sports equipment, instruments, etc.! We will tailor the session to your personality and make the photos truly be a reflection of who you are..
A fast turnaround with the images - I won't make you wait more than 2 weeks to deliver your online gallery to you! The freedom to SHARE your photos as much as you'd like! - all I ask is that proper photo credit be given, and absolutely no edits to be done on the photos. I'll be spending a lot of time editing the photos myself to make sure they are as beautiful as they possibly can be. 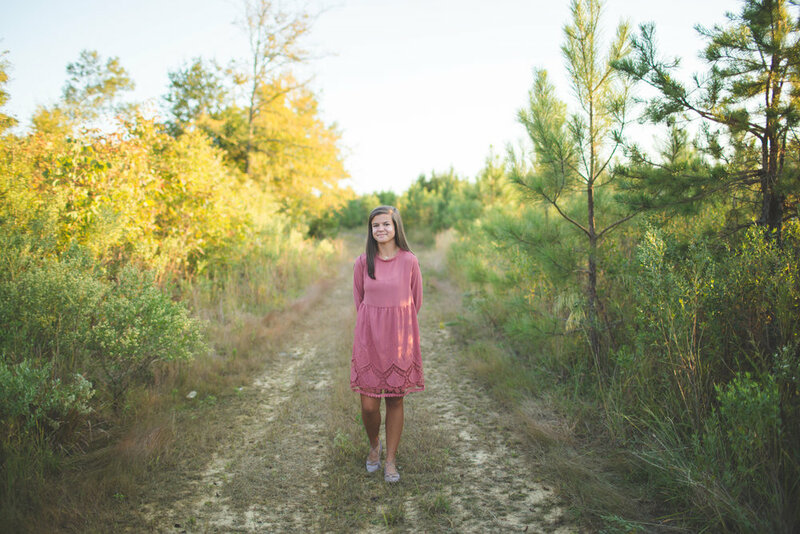 Both packages include a custom senior experience with Jennifer Courville, access to a private online gallery where you can print, download, and share your specially edited high-resolution images. I will help you select the very best outfits, accessaries, and props to make sure that your senior session is perfectly you. FaceTime and Skype work great for this! Already have clothes selected, and I will help give you guidance. Here are three looks that are great to capture to create diversity for your photos: a nice dress, a dressy casual look, and an outfit that shows your personality [like your favorite pair of jeans, shoes, sports uniform, or the statement necklace you just can't live without!]. Interested in finding out more? I'd love to hear from you! The senior inquiry form button is at the top of the page.